Take in 2000 square feet of towering murals by local artist, Paul Geraghty, depicting Life Before People, Avonlea Before the Plow, the Ring of Stones diorama, a Tipi Encampment, the Avonlea Arrowhead: A Window to the Past and the NWMP 1874 Trek West. Times past are brought to life in our indoor Main Street. The barber shop, general store, office, doctor, and blacksmith shop all display a variety of interesting artifacts. Across the street, agricultural items can be viewed. 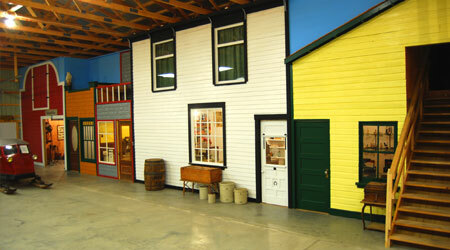 The first building in Avonlea in 1912 was originally a Canadian Northern station. It was the hub of activity in times past when automobiles and horses were less reliable. 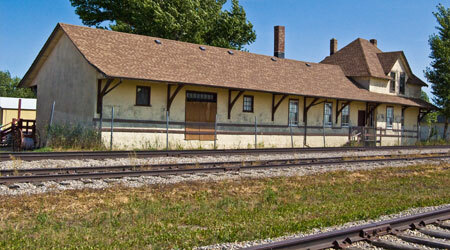 Our station is still on its original foundation and houses a plethora of pioneer and railway artifacts! 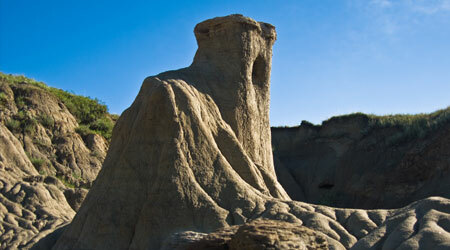 Photographers, hikers and naturalists love the pristine uniqueness of the Avonlea Badlands. 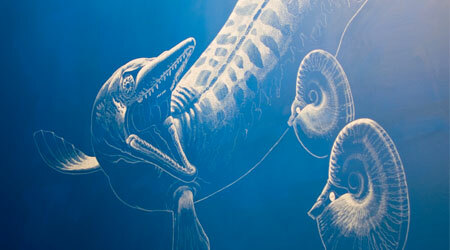 Join us to learn about the geology, plants and animals that inhabit this strange landscape. Contact us to book your tour!